asad omer shall run after Ebay because paypal is owned by Ebay.When ebay comes to Pakistan paypal will automatically come too. There are lots of other alternatives to Paypal if they are reluctant. This will very much boost the IT industry in specific. It was a challenge for me to transfer $2000 to a client of mine a few weeks ago. from that $2000 your client will get like $1,941 because paypal will take $58.30 fee from him and on other hand Skrill to skrill is free. Dua ke Liay Allah Tawakkul Shart hai. Liberals ke liay kafi Mushkil Kaam hai yeh. If Paypal is brought into Pakistan it will be a boost to the online business and freelancing. So left skrill since that day. Paypal is not a trustworthy company. Search google and you will find a lot of stuff on them. They are not regulated properly worldwide and have extremely poor customer service. I had some personal experience with them a few years ago. I think it wud make a very little difference if at all. Look at China, Western European they don't rely on Paypal or has anything to do with their financial e-commerce backbone. What? Paypal is the most secure and trustworthy service in the world. 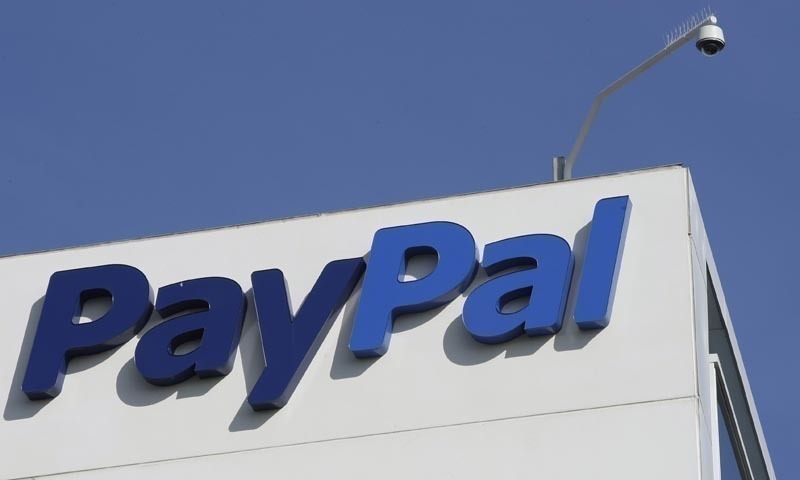 Finance Minister Asad Umar while speaking at the Chamber of Commerce and Industry in Peshawar, on Monday has rubbished reports that the federal government is impeding PayPal’s entry into the Pakistani market, claiming that it is actually “chasing” the online payments giant. At the meeting, the Federal Minister was asked if his ministry or any other federal institution was against PayPal expanding its operations into Pakistan. “What you’ve been told about PayPal is completely wrong,” the finance minister replied to the reporter who had raised the question. Earlier this month, the State Bank of Pakistan said that Pakistan had failed to document straight money worth $1.5 billion due to unavailability of online payment systems such as PayPal in the country. It was earlier in Nov 2015, the IT Ministry had announced that it was set to invite global online payment giants PayPal and Alibaba to offer their services in Pakistan. further details in this regard were not made public, whether the invitation was officially sent and what was the response from both if the said online payment giants. Another drama. We don't care about damn paypal. Besharam Khan, please stop looting us on gas bills. During Nawaz tenure we never received such high gas bills. Allah Gharaq Karee Is puppet Khan Ko aur is naya Pakistan ko. We don't care about damn paypal. Who is the "we" you talk about ? There are 1000s of people who will greatly benefit from this. Bus jo julaab mou mein aaya hagg diya.